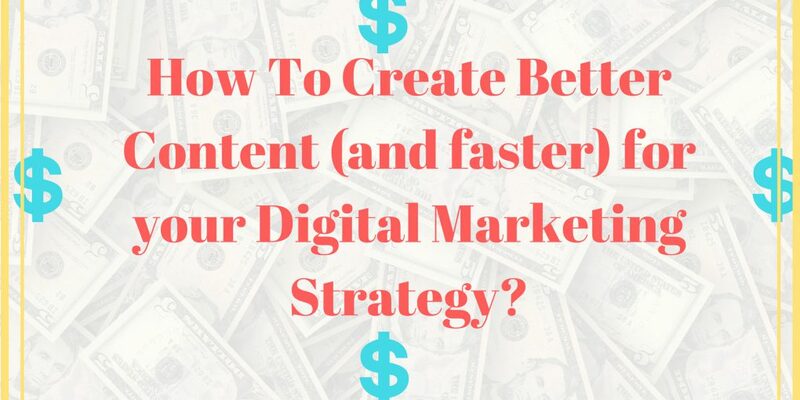 How To Create Better Content (and faster) for your Digital Marketing Strategy? Content is commonly referred to as king in digital marketing and SEO, and there is a reason for it. Google loves it and there are countless case studies conducted that show a correlation between the amount of content on a page compared to the ranking of that page. But this doesn’t mean you go and write as much as you can. Your content needs to be well thought out and properly optimised in order for it to be effective. There is a lot of work required to turn a piece of content into a masterpiece. So much so that it can quickly become quite a daunting task that many do not want to tackle. Well, instead of ignoring the problem, why don’t you face it head on by taking a look below at some helpful tips to create better content, and fast! This is the first thing users tend to read, so it is only fitting that it is the first point. Your headline is pretty much just as important as your entire body of text. If it doesn’t grab reader’s attention, they simply aren’t going to read it. By following up online marketing agency SEO Shark, your headline gives users an impression of what is to come, so make sure you leave a good impression. If you are stuck for ideas, don’t worry, like many things in SEO, there’s a tool for that! Try using HubSpot’s Blog Topic Generator. All you have to do is input a couple of nouns into the boxes and HubSpot will spit out some blog suggestions for you. With so much competition online, no matter what industry you are in, it is important for you to stand out from the crowd and a highly optimised title is a great way to do it. Here we are talking about sentences and paragraphs. If these go on for too long, you will quickly lose the interest of your readers. Always aim for short, sharp sentences and paragraphs that are no longer than four lines. It can be tempting to stop and start writing your content to edit it. But it will usually take you a lot longer if you do this. Let the flow of writing happen and then make sure you go back and review the content. Yes, you will have to review and edit your content, nothing screams “unprofessional” more than a couple of typos in your text. You are trying to get visitors to trust you and your business by showing your attention to detail (or lack of it) can really impact your potential sales. You probably have a target audience in mind. Think about that and what type of content that would be looking to read. This tends to vary between businesses, but one approach would be to write as if you are having a conversation with the reader. This will make them feel more included and understanding of what you have to say. Try to use the type of words and language that your audience will understand and feel comfortable with. There is nothing worse then leaving your target audience confused after reading your content! If you don’t have a plan, your content can get derailed pretty quickly. If you are not one for making extensive plans, that’s fine – just start with the heading and sub headings and work from there. If you ever get stuck when writing your content or feel you are going off on a tangent, then you can come back to your plan and refocus on what you originally wanted to talk about. Planning your work before does take more time, but you will usually make that time back when actually writing. As covered in one of the above points, there is a tool for everything these days, and a lot of them are free, or offer free versions – so why not take advantage of them? One of the most commonly used editing tools by professionals is Grammarly. This tool is a step beyond your standard Word Document and gives more detailed suggestions to any grammar issues you have within the text. It is certainly worth giving it a try and making sure that no sneaky typos slip through the cracks. So there are the top 6 tips to help you improve the quality of your content and do so in a timely manner. 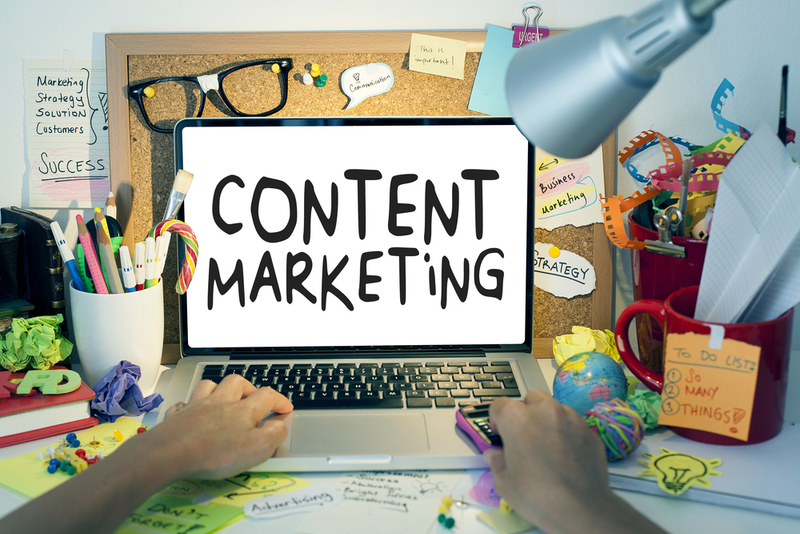 Content plays a major role in your SEO and is a task that needs a lot of your attention. Sub-par content will just not cut it these days! Take your time to review the above tips and make sure you are implementing them all the next time you are writing new content. Content no longer needs to be the scary or daunting task.